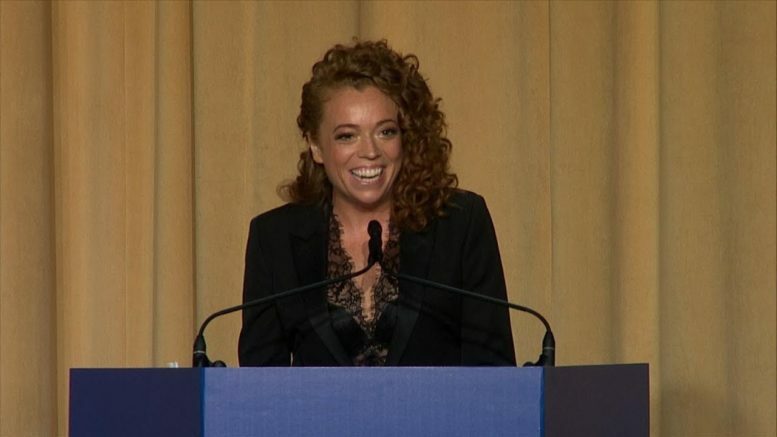 Michelle Wolf performs stand-up routine at White House Correspondent’s dinner. Ms. Wolf’s routine took shots at President Donald Trump, Vice President Mike Pence, White House press secretary Sarah Sanders, the media and more. Here is more Liana Morris aka the Overly Attached Girlfriend. Internet Famous, Liana Morris aka the Overly Attached Girlfriend is a Youtuber with over 1.2 million fans.